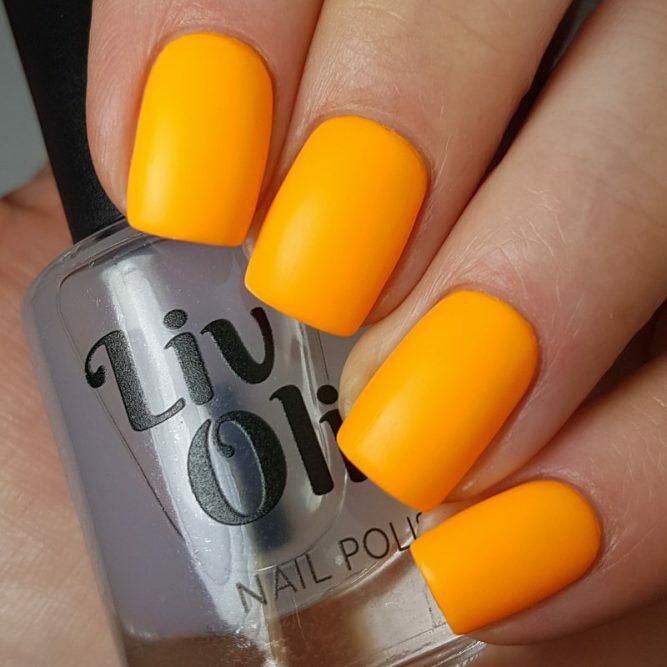 Buff Stuff is our Super Tough Matte Top Coat, it will protect your polish, make any colour Matte without dulling the glitters. 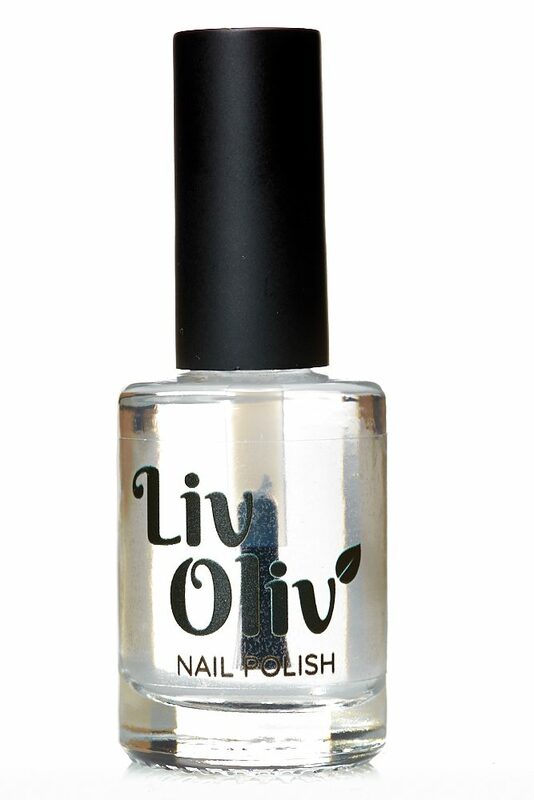 It is touch dry within 30 secs, and dry in 2 minutes, with a beautiful Matte finish. Buff Stuff is a super hard protective Matte Top Coat that gives you a whole different finish on your polishes. 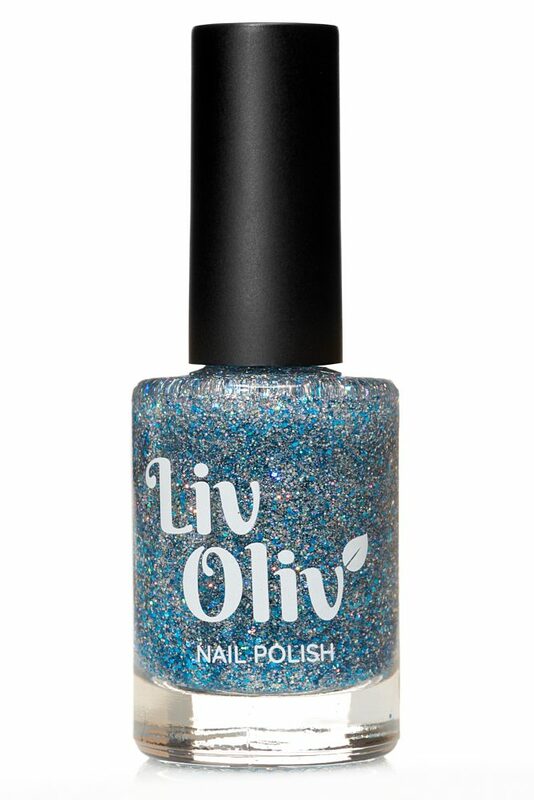 It does not dull your colour or glitter, it is ultra Matte, dries in 30 seconds and fully dry in 2 minutes. 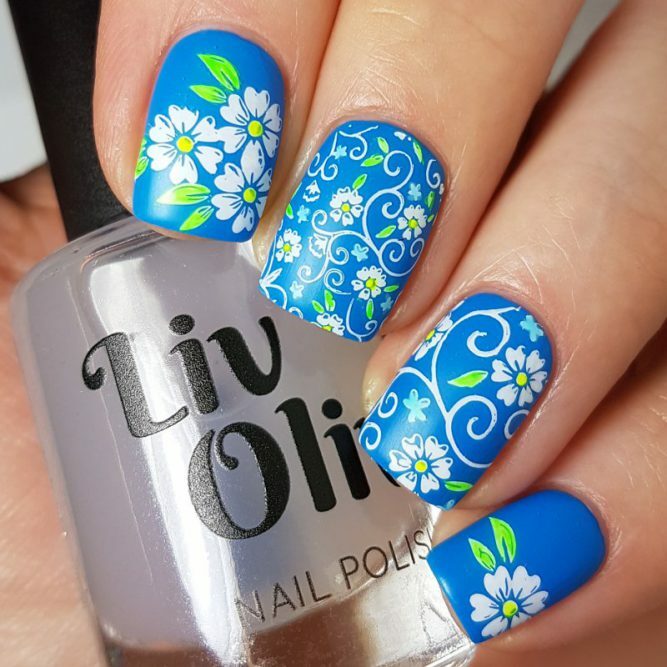 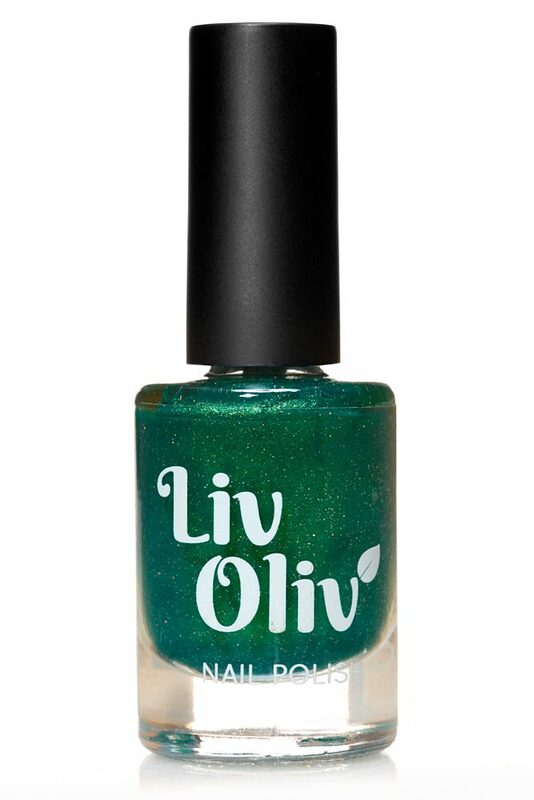 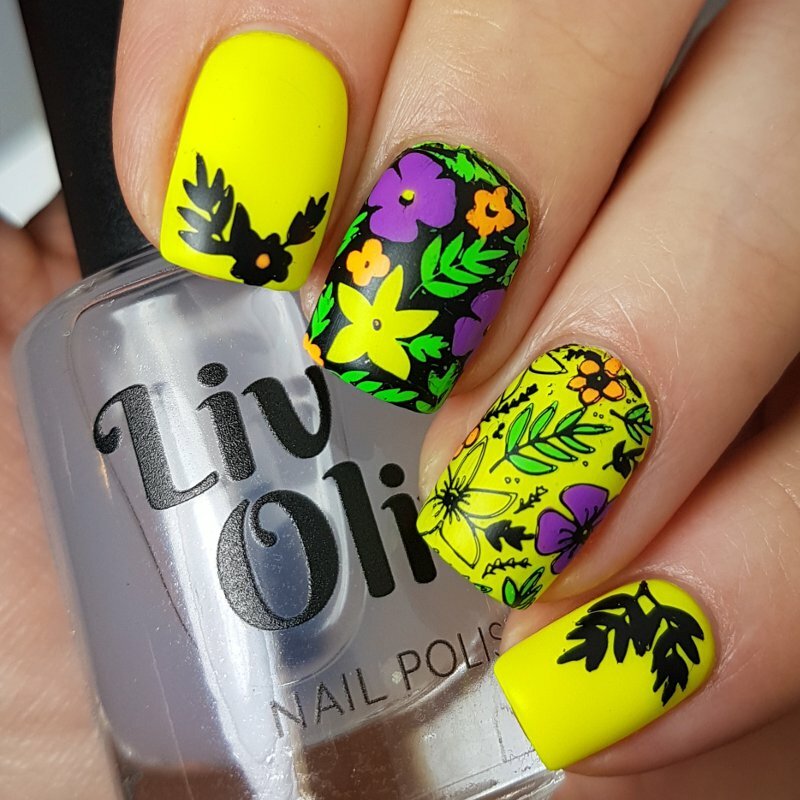 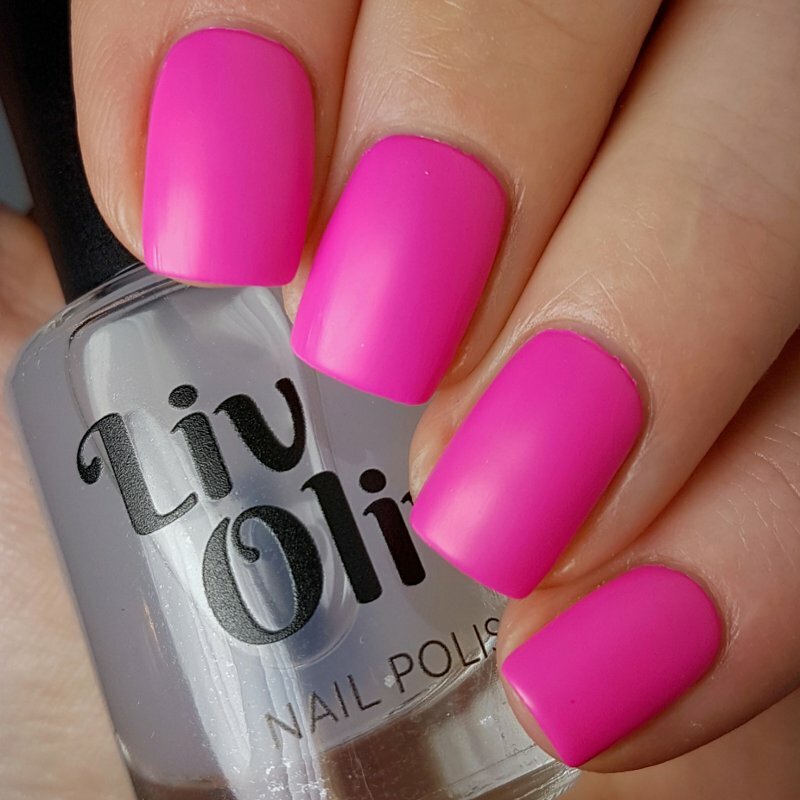 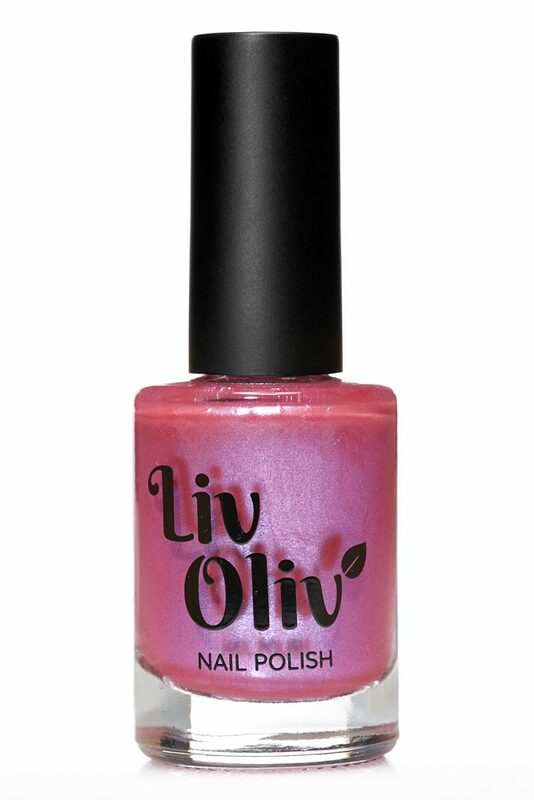 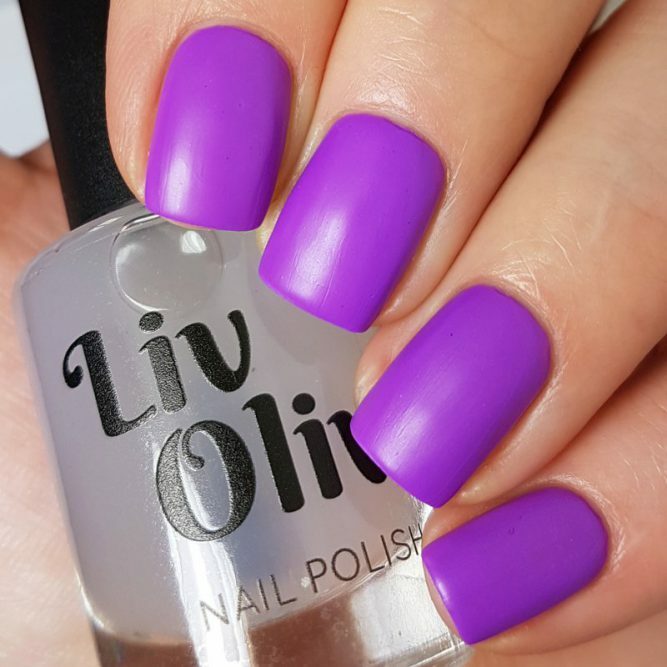 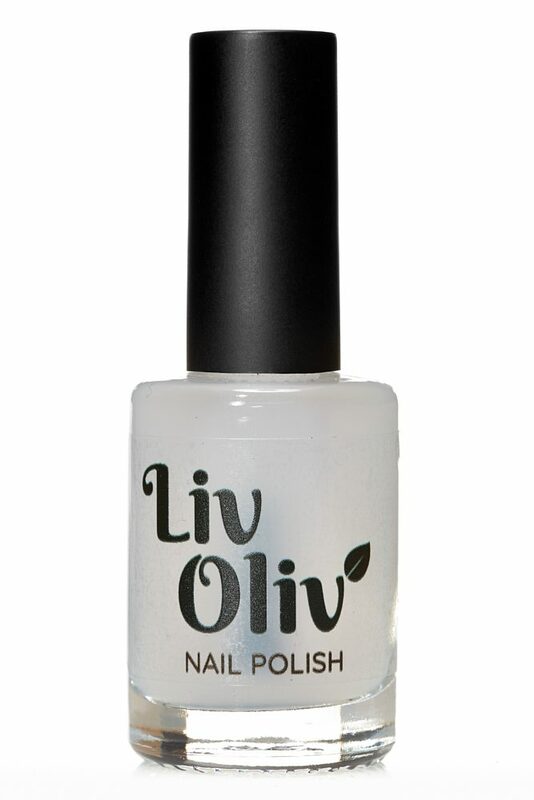 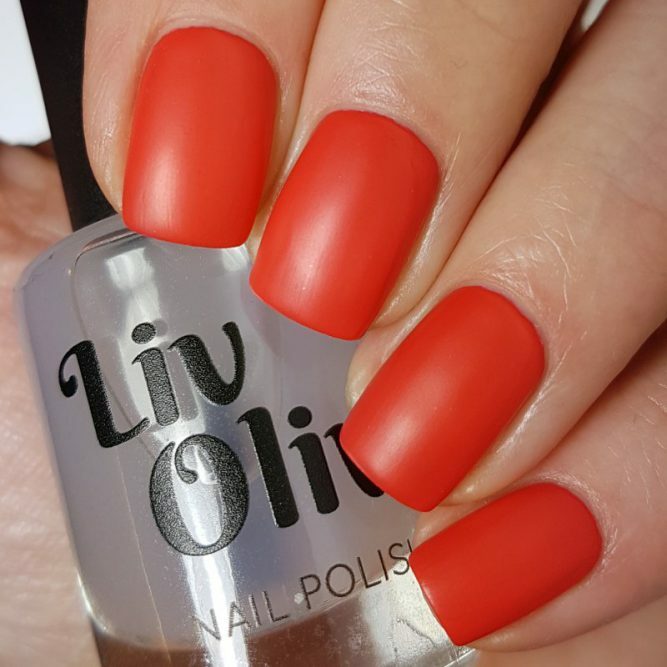 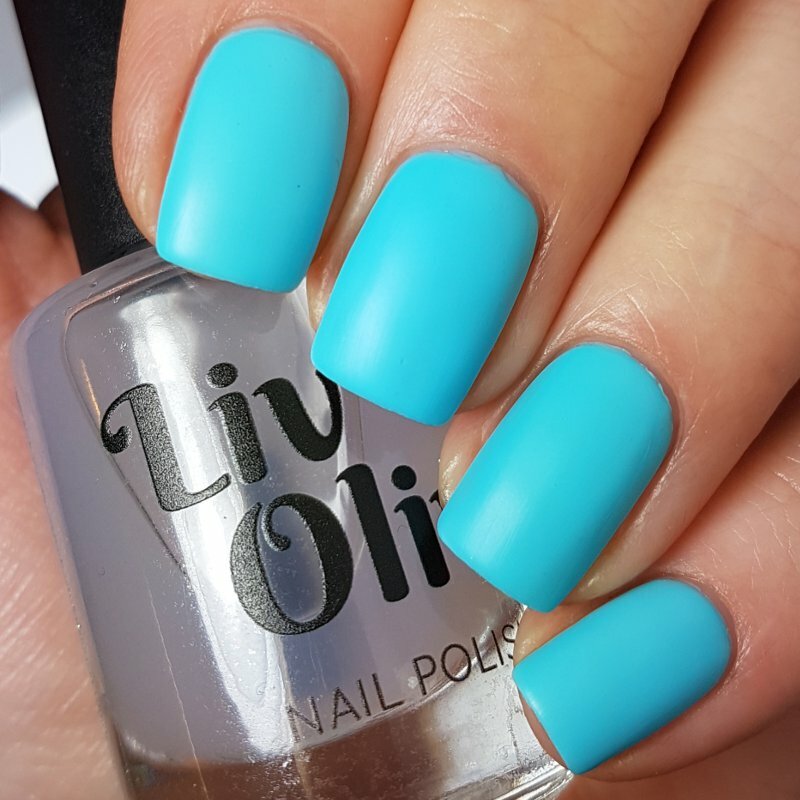 For best results, apply over 2/3 thin layers of LivOliv Colour, making sure that you get full coverage and over the free edge of the nail, Make sure to use Bed Rock Base Coat under your colour polish too..